I have read and agree to the Terms and Conditions and give my consent to Epilepsy Foundation of Minnesota to process my personal data. I understand I can revoke this consent at any time. 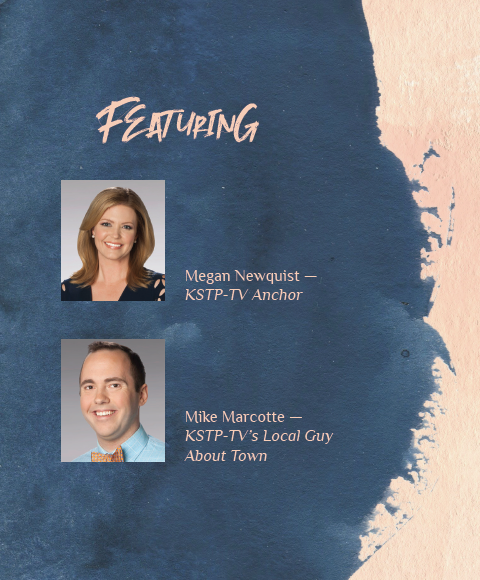 Is there an attendee you would like to sit near? 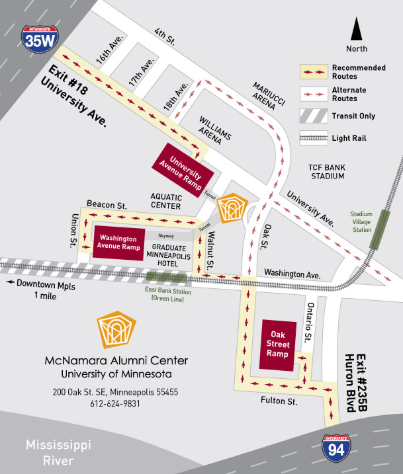 The McNamara Alumni Center is located on the East Bank of the University of Minnesota Minneapolis campus, across from Williams Arena and TCF Bank Stadium. For you convenience, EFMN has held a block of rooms at the Graduate Hotel Minneapolis. Located in the heart of the University of Minnesota campus, easily access the McNamara through their underground tunnel. 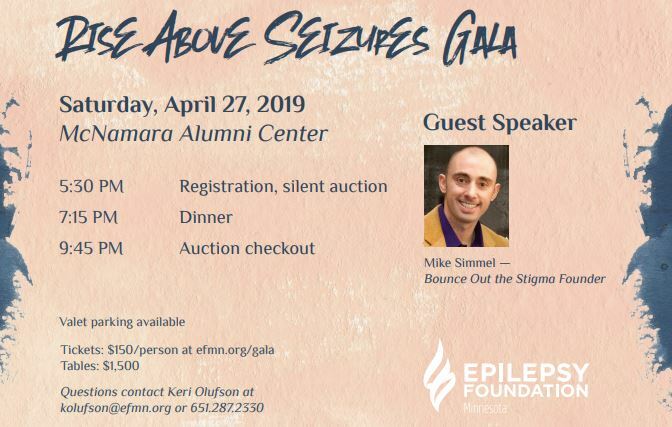 Make your reservation HERE or call 612.379.8888 and ask for the Epilepsy Foundation rate.